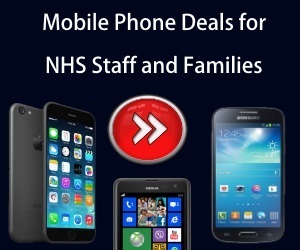 NHS Discount Offers have teamed up with Kids Pass to bring you a great deal. These are normally priced at £75.00 but if you sign up now you will get 53% off your Kids Pass. You only need one Pass per Household. 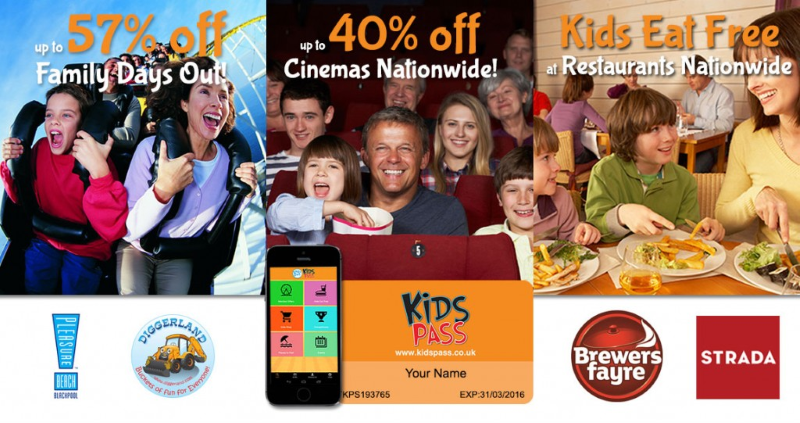 Kids Pass allows you and your family to benefit from amazing savings at some of the UK’s top attractions, restaurants and cinemas! Because Kids Pass negotiate their own exceptional deals these offers and savings are not available to members of the public. Can you afford not to have a Kids Pass? One Kids Pass for 12 months covers your entire household! We all love to treat the kids to that special occasion but it can often come at a price. Kids Pass is designed to help you save money when you’re looking for an exciting adventure when their not in school. Kids pass is a great bonus for NHS staff to use all year round as it allows you lots of benefits at plenty of locations around the UK. One of the promotion which gets a lot of attention is where you can get up to 40% Discount at Cinemas. 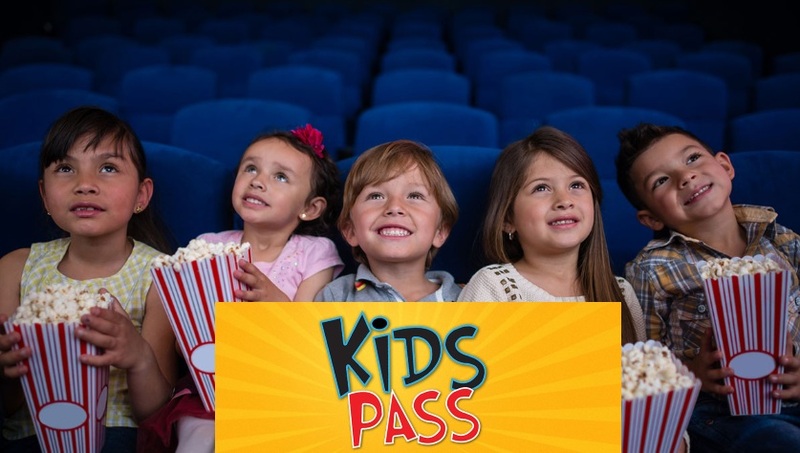 Cinemas can be an expensive day out with multiple kids, so if you do visit the cinema, kids pass could be for you. The deal which they offer at present is £1 for 30 days. I would encourage anyone to sign up to this as its FREE for those 30 days and you could save quite a lot of money during the FREE period. Some of the companies Kids Pass work with include, Bella Italia, Prezzo, Drayton Manor, Go Ape, Diggerland and many more. Have you used the Kids Pass? Is this something that you have used before? Did you benefit from the discounts and UK wide deals? Well why not follow us via Facebook and let us know what you think of Kids Pass. Plus by adding us on Facebook you will get access to lots of other greats deals.